According to Aria Finger, most sweeping generalizations about young people are wrong. 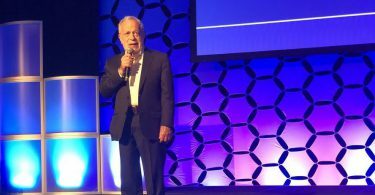 With her General Session presentation on Tuesday at the 2018 PRSA International Conference in Austin, Texas, Finger set out to debunk the prevailing notion that millennials and Generation Zers are too distracted and unmotivated to be change agents. Finger’s attitude toward today’s youth is far from blind optimism. As the CEO of social activism nonprofit DoSomething.org, her life’s work is centered on inspiring and rallying young people around timely causes such as homelessness, transgender rights and voting registration. “We are in the behavioral change business,” she said. But while the crux of Finger’s speech was about championing the passion of America’s youth, she also offered some enlightening perspectives on the ways young people think and act. Spoiler alert: They’re not that drastically different from older generations. “We don’t have to look at Gen Zers like they’re in a zoo,” she said. Over the course of her three years as CEO of DoSomething.org, Finger has learned a variety of insightful things about young people, the likes of which may be useful to communicators. 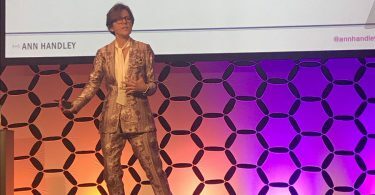 For instance, she told the audience that 72 percent of Gen Zers see one of their parents as their best friend, 51 percent believe gender is a spectrum, and 67 percent have volunteered at least once in the past month. They also reject labels when it comes to political views; Finger said that today’s youth are the least likely to identify as Democrats or Republicans. If you’re trying to reach them, then don’t bother with their inboxes. Communicating with millennials and Gen Zers via text message is 11 to 44 times more effective in getting them to act than via email. 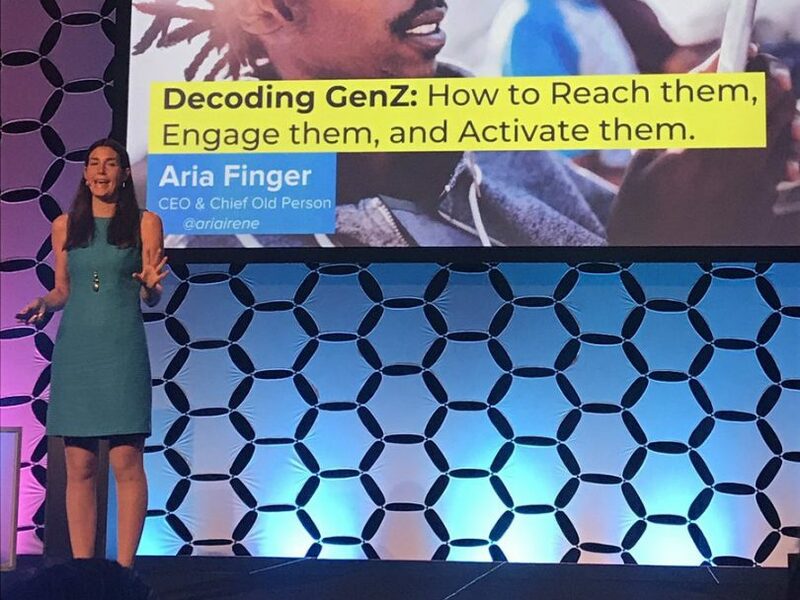 While Finger implies that her organization could probably rally millennials and Gen Zers around any positive social cause with the right messaging, there are definite similarities among DoSomething campaigns. Finger told audience members that young people are often galvanized by issues of “fairness.” One of DoSomething’s most successful campaigns involved collecting and donating over 585,000 feminine hygiene products for women who were homeless or unable to afford them. Another campaign, buoyed by a partnership with clothing brand Aéropostale, centered around donating thousands of jeans to underprivileged teens. For Finger, though, the best way to inspire young people is to start a dialogue with them. In July 2015, DoSomething’s Mobile Engagement Manager Freddie Bologno came out as transgender. The organization used this as an opportunity to teach followers about trans issues and promote the acceptance of trans people. They created the hashtag #Ready4Freddie, curated the longest ever “coming out” playlist on Spotify and sent personalized text messages to anyone that wanted to learn more about Freddie’s life as well as the challenges of being trans in general. Finger said that these text conversations, in particular, are a microcosm for how DoSomething’s campaigns have the power to educate and change the minds of so many young people: It engaged them directly, and gave them an opportunity to partake in a campaign with real purpose behind it. “Doing something with a purpose is the best way to activate and reach Gen Z,” she said. Finger sees her work with DoSomething as a matter of both the present and the future. When it comes to the here and now, she needs the energy and fire of the organization’s young volunteers to carry the message of its work and compel others to get on board too. But DoSomething is also about instilling a passion for social change in millennials and Gen Zers at such an impressionable age, an outlook where the drive to help others doesn’t start and end with any single campaign. Dean Essner is the editorial assistant for PRSA’s publications.